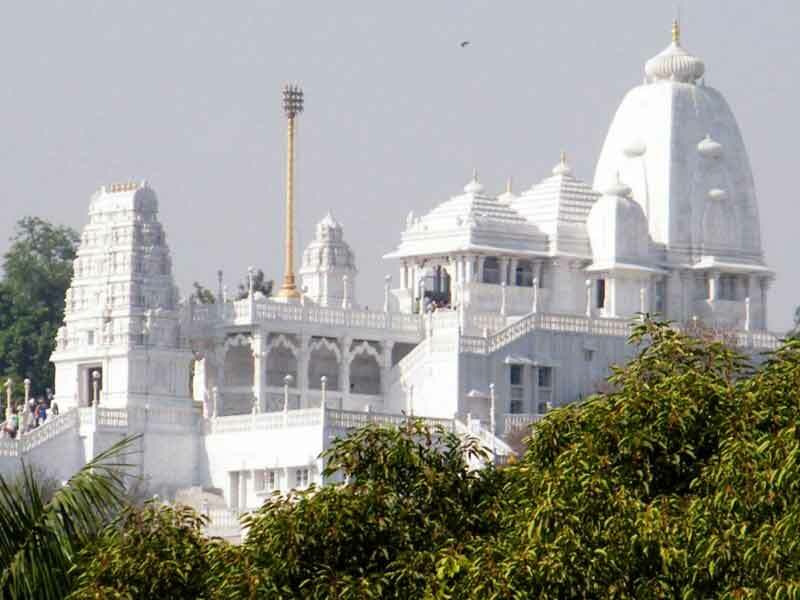 Hyderabad acquired the sobriquet �City of Pearls�, due to the benevolent patronage of the Nizams, who ruled the then princely state of Hyderabad for over 200 years from the 18th century to mid 20th century. Their imperial patronage and prosperous lifestyle attracted scores of craftsmen from distant parts of the world, especially the Arabian Gulf where the rare original pearls are found in profusion. 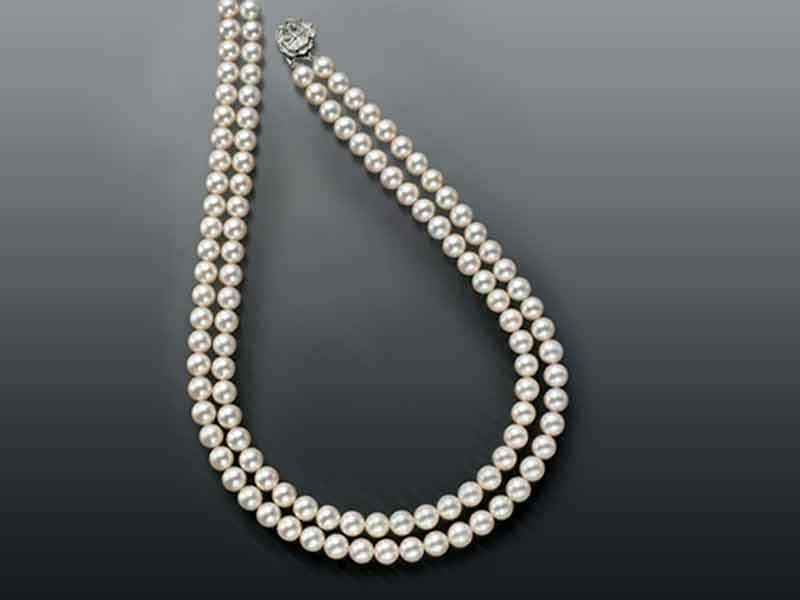 The Nizams demanded that these pearls be brought to India in abundance. During their glorious reign, pearls of various types were showered by them on the subjects. 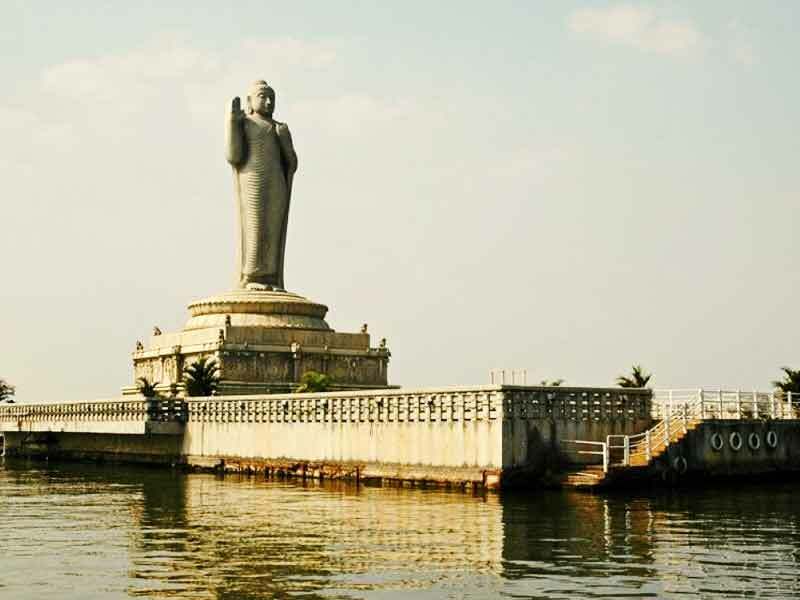 Hence, Hyderabad became the one-stop-destination for pearls. Pearl jewellery has remained as an important aspect of Hyderabad's culture in India. 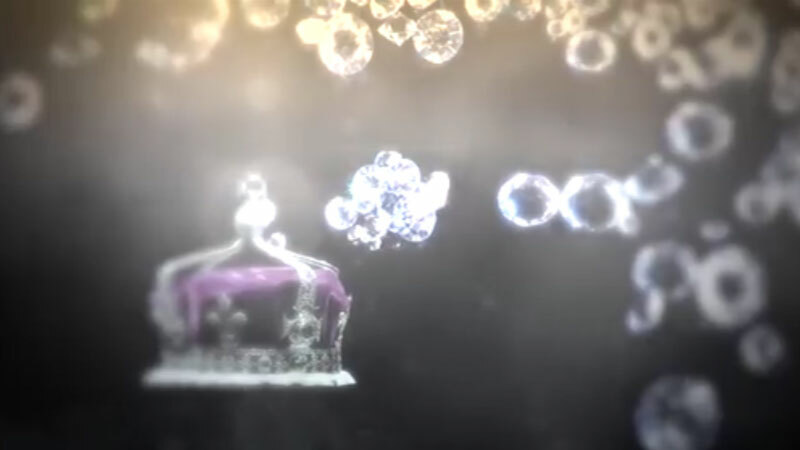 One of nature�s most brilliant creations, Pearls are called "Queen of Jewels" with various romantic episodes in her history. Its matchless lustre and unalloyed brilliance have made it a favourite of women down the ages. There are two kinds of pearls-real or cultured. After a pearl is made, it is separated as per the shape. The drilling is either done horizontally or vertically. 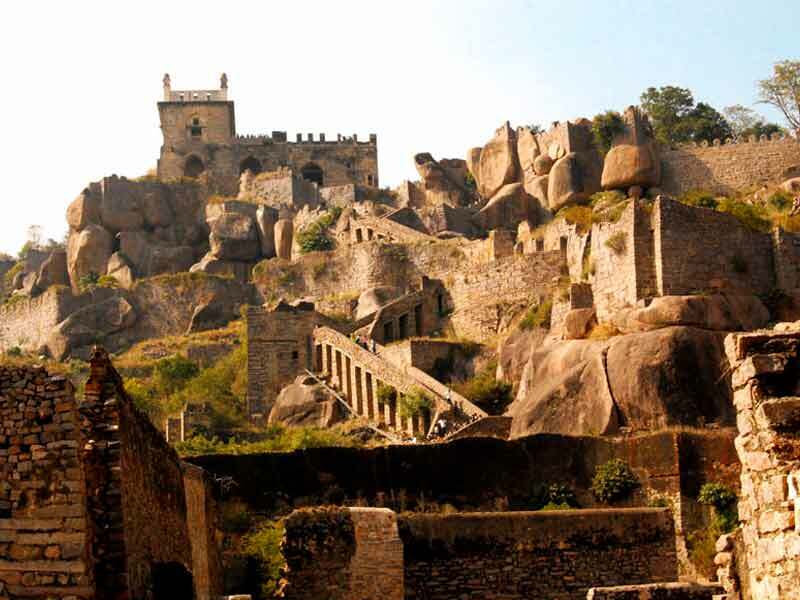 This is done by highly skilled artisans. Once this is done, the pearls are graded according to the sheen, glaze, shape, size, lustre and uniformity. Different kinds of ornaments are made from pearls like bracelets, Kundan sets and enamelled sets, Satlads (seven strand pearl, set with precious stones), lacchas, chand bali (a moon shaped ear-ring), chokers, rassi (a chain set in the form of rope) chatai (a mat type chain, ear rings and rings), hath phool (for the fingers and the wrist), vaddenam (waist belt) and Tanmani. 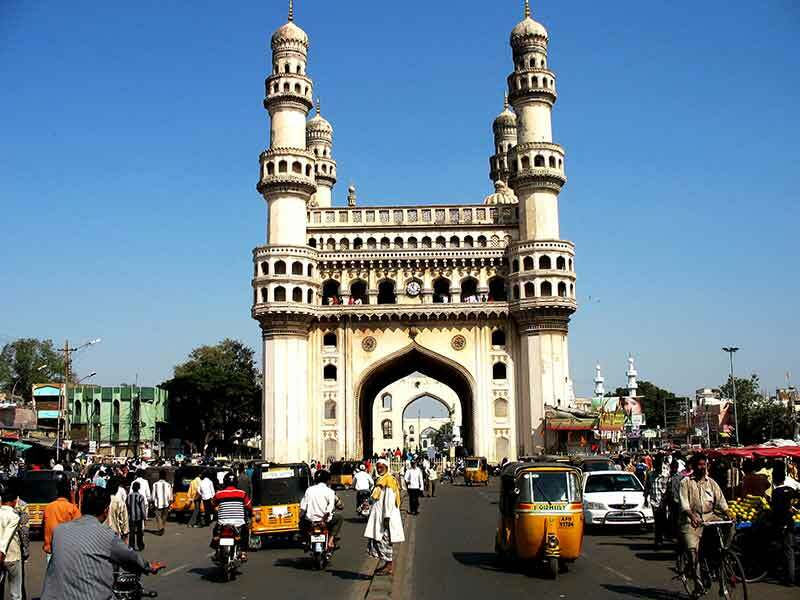 Over 400 years old, Hyderabad is the hub of India's most famous pearls. 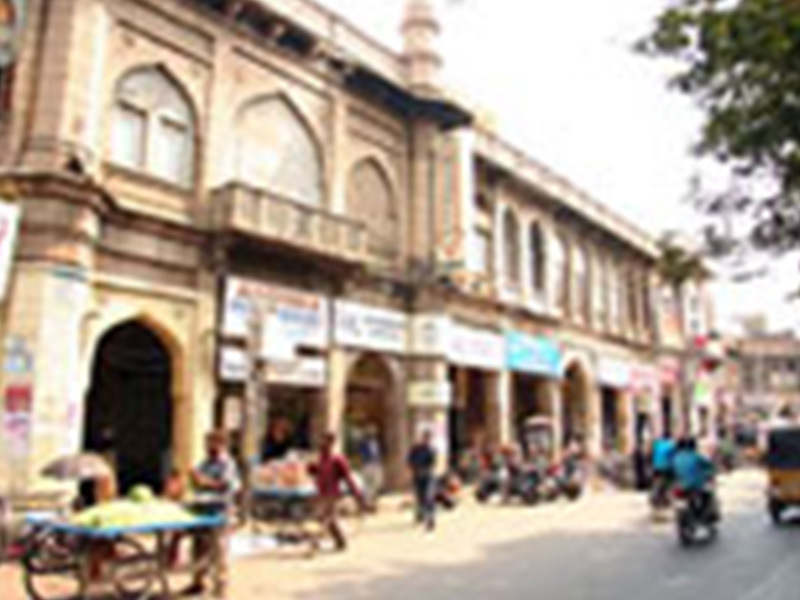 The most famous concentration of pearl market is clustered in and around Charminar area. Cultured pearls studded in gold and silver jewellery of exquisite design are a specialty of Hyderabadi jewellery. Pearls come in many shapes and of particular interest is the "rice-pearl" "a tiny variety", available in great depth in Char Kaman, Gulzar Houz and General Bazar. People from across the world flock to these areas to purchase ornaments with rice pearls. Another famous pearl is the precious "Basra"- a pearl unmatched in lustre, colour and price that is available in selected stores. Then there is an entire street consisting of pearl shops named - Patther Gatti. Jewellers in this famous pearl market have combined pearls with the shimmer of gold, the rich rubies and the exquisite emeralds for centuries. Today, a visit to Hyderabad is incomplete without the purchase of Hyderabadi pearls at Mangatrai Jewellers.